Today we were joined by Achilles, a lively cocker spaniel. 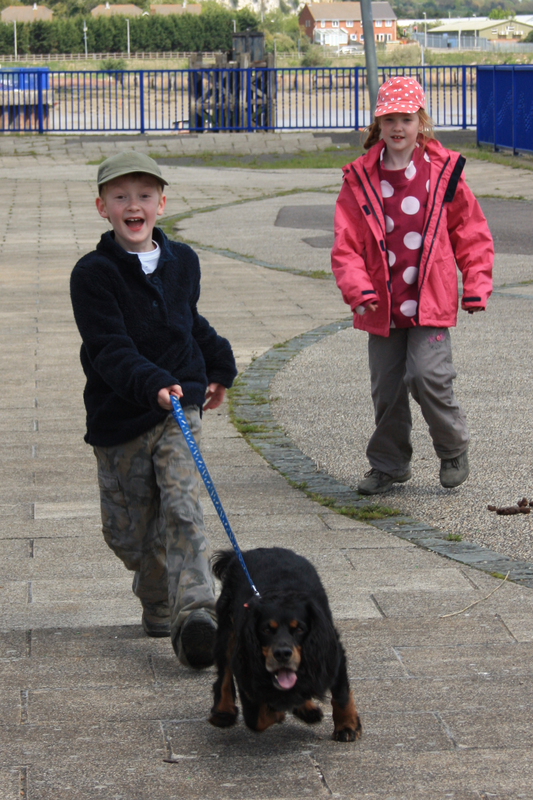 He pulled the kids most of the way round our walk and tired them out thoroughly! Our walk started back in Upnor, a small village which expanded when Upnor Castle was built in 1559-60, but where there had been a settlement as far back as 1200. We retraced last week’s steps back down the High Street to the western bank of the River Medway. Upnor High Street is a stunning cobbled street, with many interesting buildings. Not least is an octagonal structure on the waterfront. A lighthouse? Lookout tower? No; after some post-walk research, I discovered it to be a gazebo! Next to it are a set of gates, part of which are made from a ship’s rudder. From Upnor High Street we took a track running south along the Medway. The track brought us out alongside the A298 Vanguard Way, the approach road leading to the Medway Tunnel. Pedestrians cannot use the tunnel, so to get to the other side of the river we had to continue south and cross at Rochester Bridge. Before we did that, we took a detour into Chatham Ness. 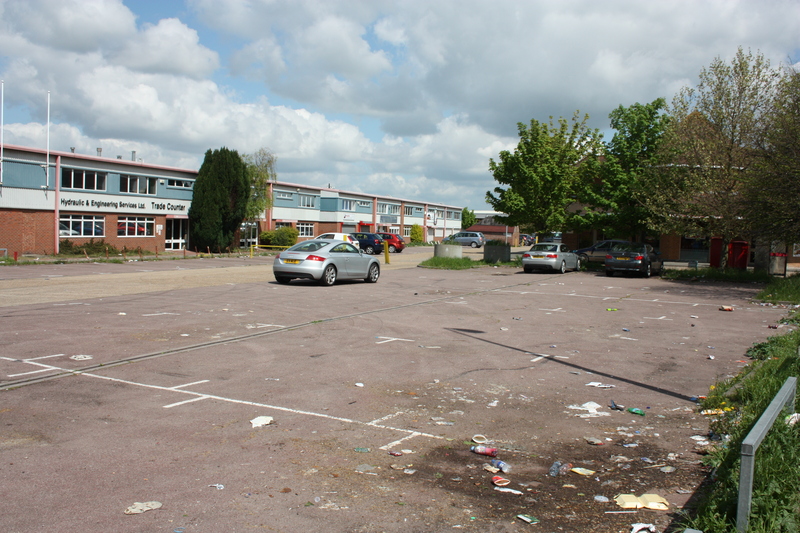 This is an unattractive industrial estate. In hindsight we should have skipped it, even if the view from Chatham Ness itself was not too bad. The detour was about two miles, involving the walk in, followed by the walk out via exactly the same route. Once out of the industrial area, we continued on our way, hoping for more interesting scenery. We were not disappointed. As we walked south to Rochester Bridge we saw the “Black Widow” submarine, the only Russian Submarine to be found in the UK. It is an ex-Russian Foxtrot B-39 (U475) Hunter Killer Class submarine. It was built in 1967 and had a low nuclear yield capability, though was primarily used a training vessel. It came to the UK after the Cold War in 1994, towed by a Russian tug. 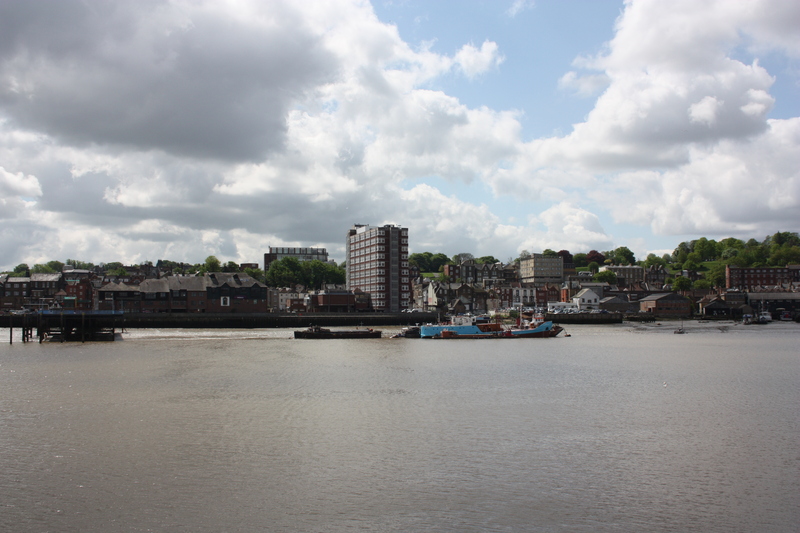 Initially it went to Woolwich (although the Russian tug refused to come up-river and a local tug had to take over). After serving as a museum, it eventually ended up where it can be found today, listing due to a hole and heavily rusted. What a pity! We continued on south to Rochester Bridge. Achilles pulled; the kids giggled with glee as they were helplessly tugged along. There has long been a bridge at Rochester, dating back to Roman times, although that bridge was destroyed by storms in the fourteenth century. The current bridge is actually two bridges. The “Old Bridge” is a reconstructed Victorian rail bridge. 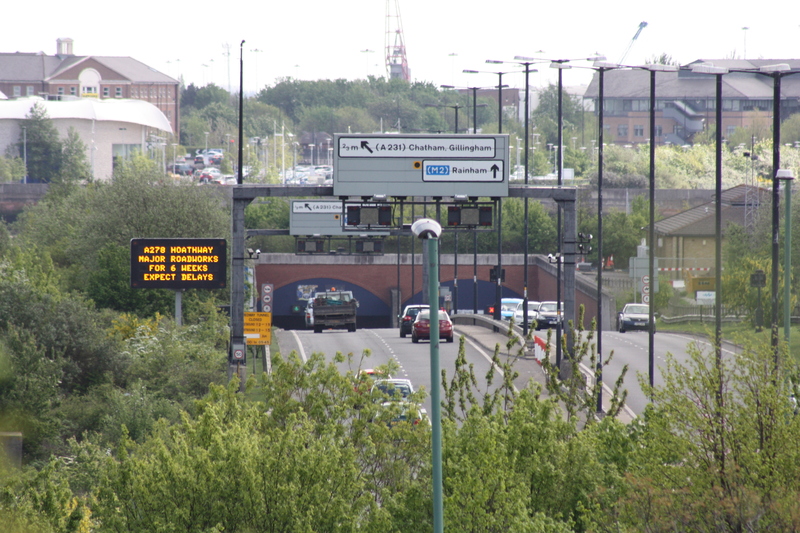 The “New Bridge”, completed in 1969, is the road bridge and stands next to it. Crossing this bridge we had great views towards Rochester Castle and Cathedral. Although we could have continued straight on and bypassed these two historic buildings, we decided to have a quick look. 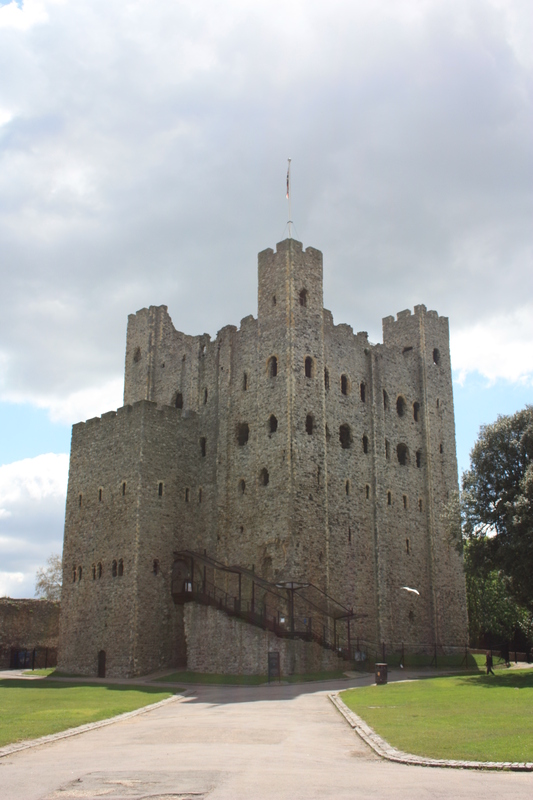 Rochester Castle was originally commissioned in about 1089. 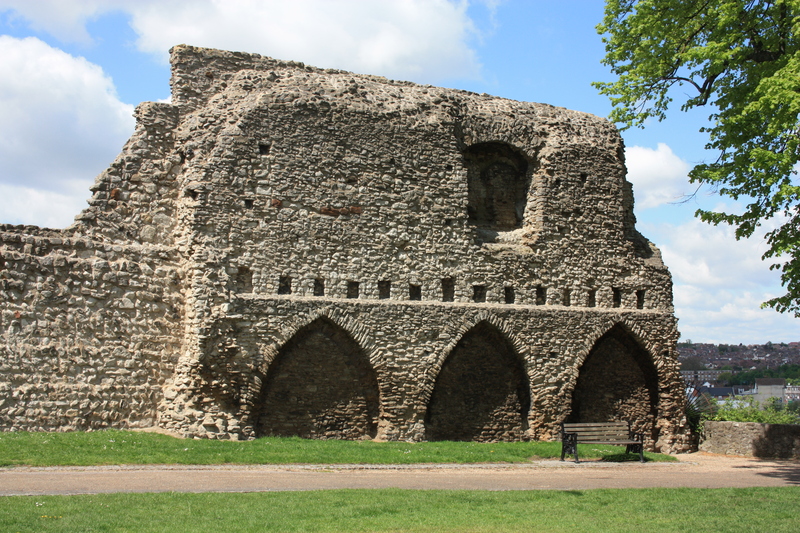 Its impressive Norman keep was built slightly later, in approximately 1127, by William of Corbeil, the then Archbishop of Canterbury. It stands guarding both the London Road and River Medway. Given that it is some 885 years old, it is in fantastic condition. This is despite a relatively turbulent history, including a siege in 1215 by King John against rebellious barons who held the castle against him. John undermined the outer wall, and then used the fat of 40 pigs to fire a mine underneath the keep itself, causing the southern corner to collapse. Even then, the barons held on to their stronghold (the smell of bacon would have drawn me out). The siege was the largest England had seen at that time, and took nearly two months to resolve. Ultimately, the barons were starved out. As things worsened some men were sent out of the keep in order to relieve the shortage of food for those who remained. Some sources tell that those leaving had their hands and feet amputated by the besiegers. When the castle eventually fell, John wanted to execute all of the rebels but was persuaded otherwise. Ultimately, only one person was hanged – a crossbowman who had previously been in the service of the King. After the siege the chronicler, Barwell, wrote, “Our age has not known a siege so hard pressed nor so strongly resisted… Afterwards few cared to put their trust in castles“. The barons’ rebellion continued and the castle was recaptured in 1216. This was not the last action the castle saw; a further siege followed in 1264. Once again, the keep itself proved hard to capture. In that campaign the castle was severely damaged, and much of its subsequent history has been more to do with repairs, upkeep and ultimately preservation. Since 1984 the castle has been run by English Heritage. 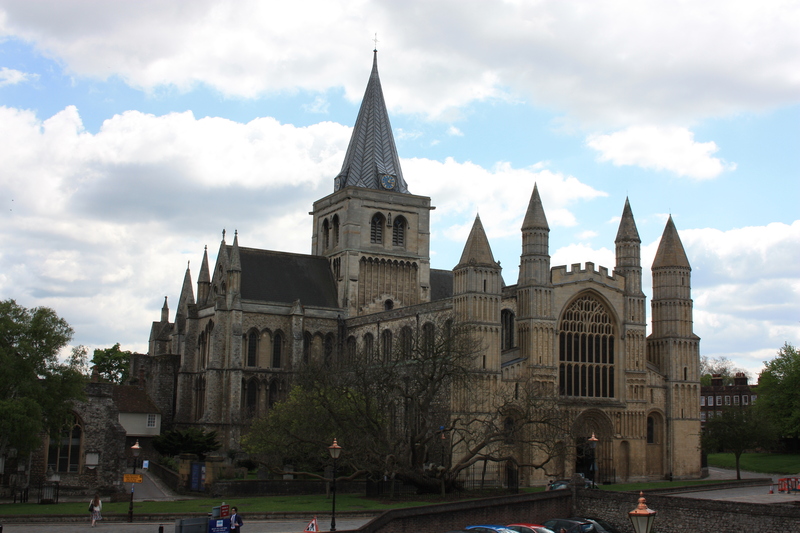 Standing next door to Rochester Castle is Rochester Cathedral, the second oldest Cathedral in England. It was founded in AD604, although the present building dates back to 1080. Most urban centres with cathedrals are “Cathedral Cities” as opposed to towns, but Rochester is not a city. This is all due to an administrative error by the Council. Rochester was first chartered a City in 1121, and it continued to renew that charter over many centuries. 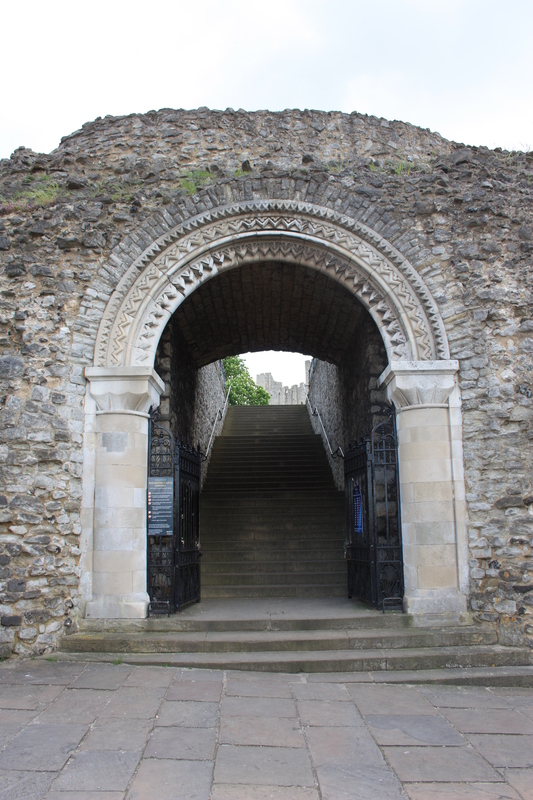 The old Rochester-upon-Medway Council had been asked if they wanted to employ Charter Trustees, with the express purpose of protecting the charter and therefore Rochester’s City status. This was deemed unnecessary. However, in 1998, Medway became a Unitary Authority. It was the previous local government district, the Borough of Medway, which held city status. The letters patent which gave Rochester its city status were in the name of the district council. Thus, the abolition of the council, and the transfer to a unitary authority, caused the city status to be lost. Even worse, the council did not realise for four years until it was noted that Rochester was missing from the Lord Chancellor’s list of UK cities. At the time, Mayor Ted Baker said, “It’s like saying the City of London isn’t a city anymore. Rochester received city status in 1211. A city is a city.” Well, no it’s not – nice try; big mistake! We left the castle and cathedral, continuing along the High Street. We tried to walk through Rochester’s Riverside Walk, a large 74 acre regeneration site with 1½ miles fronting the river. Alas, when we got towards the end we found it had been fenced off, and so we had to return to our point of entry and continue along the High Street. 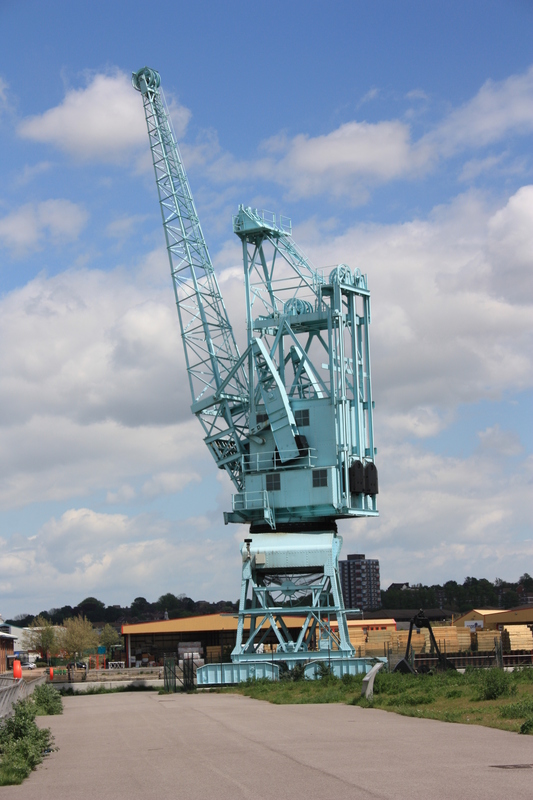 We did at least get to walk under the 200-tonne shipping crane which now stands in the area as a monument. We left the Riverside Walk and got back on to the High Street, eventually passing a sign to indicate that we were leaving Rochester High Street and entering Chatham High Street, even though it is the same street. Soon afterwards I saw a familiar building, and one that had caused me a certain amount of angst last year. A vacant building, it had been an old gun shop on the ground floor and nightclub in the basement (an interesting and potentially synergistic combination, I always thought). I was asked to do some work there, was given keys, and drove down from North London only to find that they wouldn’t work. I drove back to London, rather frustrated. I was duly provided with another set of keys and drove back down. These didn’t work either. I drove back again, this time more resigned than frustrated. On my third attempt I insisted that the client send his builder down with me. We arrived on site and the builder’s set of keys also failed to open the door. The builder, a burley man, kicked it open. We soon found out why none of the keys had worked – on the first floor the building was squatted. The squatters were not home, but last night’s meal was still left next to a mattress on the floor, and clearly they could come back at any moment. There were also squatters on the second floor. Their bones crunched underfoot, for they were all dead – pigeons, lots of them. I gagged as I inhaled the stench of their rotting flesh and guano. How could the people on the floor below live like this? The builder, a real team player, decided to wait in the safety of his car round the corner, and disappeared about as quickly as he could. 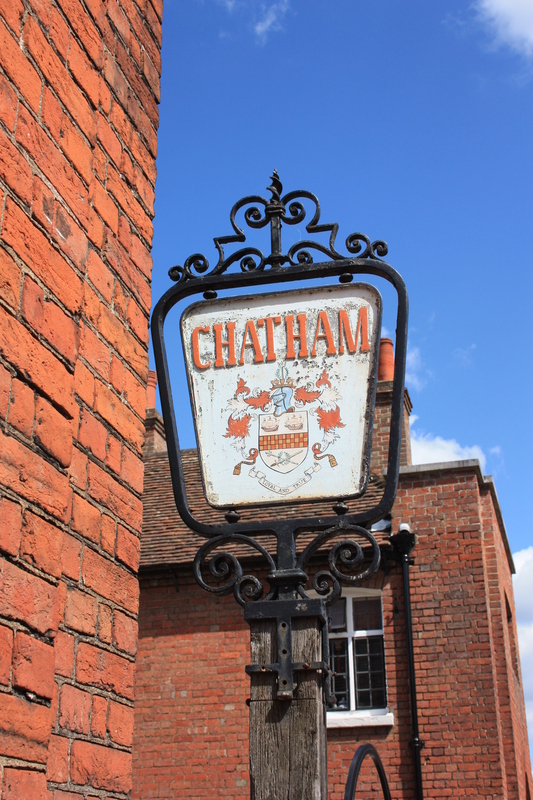 I should probably have done likewise, but having made three trips to Chatham there was no way I was leaving without having completing the job I was supposed to be doing – particularly as there was a big builder, only a ‘phone call away, to provide back-up if required. I was not long and the squatters did not return (save for the odd pigeon). I got out as quickly as possible and called the builder, my back-up, only to find he had hadn’t fancied hanging around and had already set off back to London! “What about the door?” I asked him; I couldn’t just leave it swinging open. He didn’t care – let the squatters deal with it. I managed to slip the lock and close the door shut. The squatters would get back to find the door damaged, but would they know it had been forced? I always wondered if they realised someone had been in their squat. As for today, the squatters gone. The windows were freshly boarded up. I wonder about the circumstances of the squatters leaving. Rochester Castle may not be the subject of sieges and attacks any more, but perhaps Chatham continues to keep the flag flying! 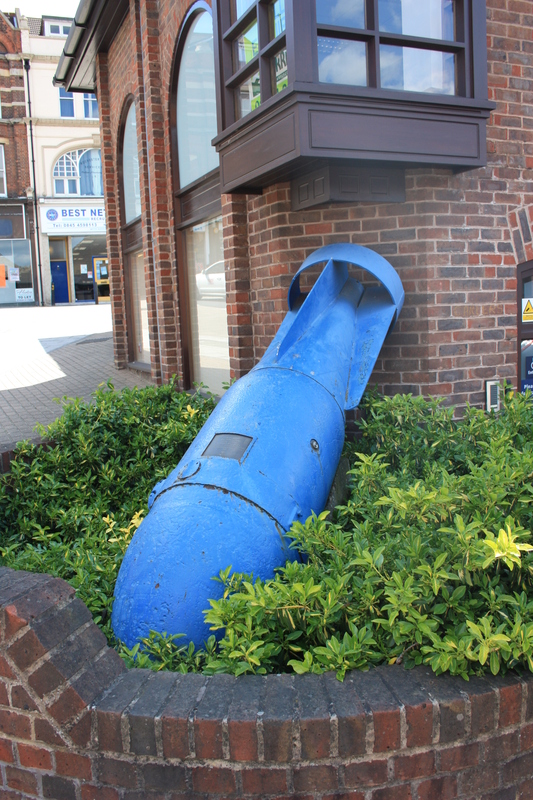 A couple of doors down from my favourite Chatham squat was an unexploded bomb, immunised and made safe. The Royal Engineer’s Bomb Disposal Team had then made a gift of it in 1987. It is now a statue, painted blue, lying at a rather odd angle in a flowerbed at the corner of an office building. Our walk was coming to an end. 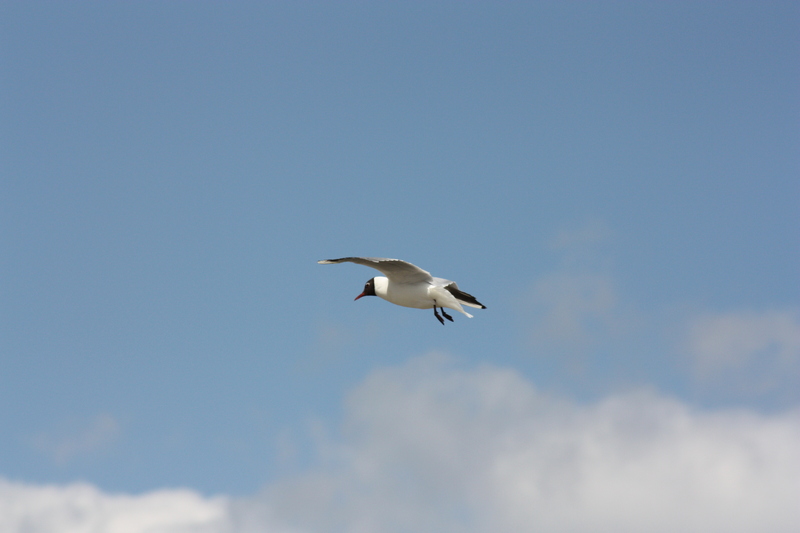 As the gulls wheeled around overhead looking for food, we wheeled around looking for a car park where we could park next week and start our next leg. 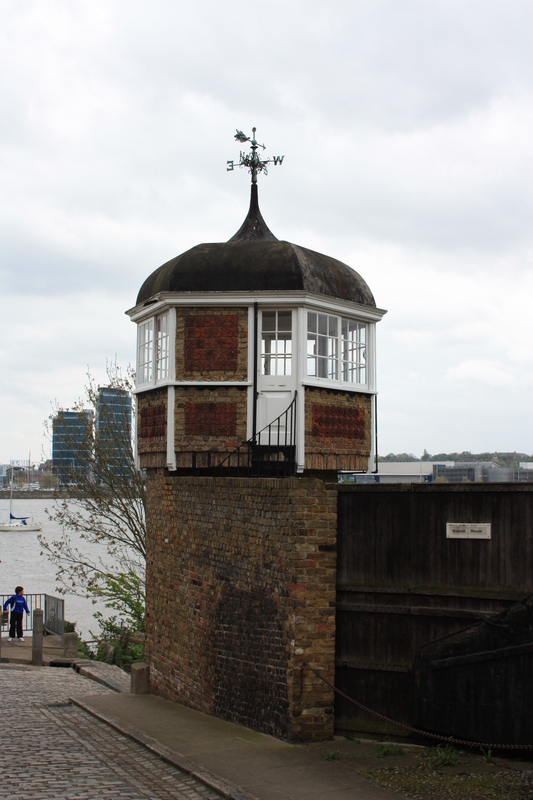 Having found a suitable candidate, we called a taxi which took us back to Upnor via the Medway Tunnel. This entry was posted in Kent and tagged Chatham, coast, Kent, Rochester, travel, Upnor, walking. Bookmark the permalink. Are you talking about finding myself in a squat, or telling my wife she had to walk through two miles of litter-strewn industrial estate on a Saturday morning?! ?